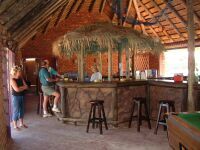 African Island Beach Resort has been developed to satisfy the yearning for that quick weekend coastal breakaway - without the traveling. Adults can relax and catch a tan on our white beaches, while the children are free to enjoy a fun-filled day at the beach. 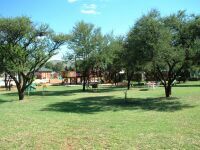 Have a braai, bring a picnic or just relax and be served a meal in our tea garden. Come and enjoy a day of fun in the sun for the whole family. birthday / anniversary parties - in fact any party for that very special occasion. School groups are particularly welcome and enjoy our especial consideration.